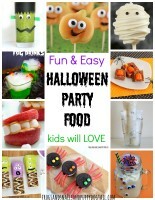 We love finding fun and easy Halloween party foods. 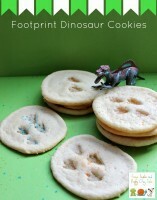 Something I can use for class parties or just something special for the kids at home. We have tried some fun snacks and treats over the years. I have been looking for new ideas for the kids parties this year.